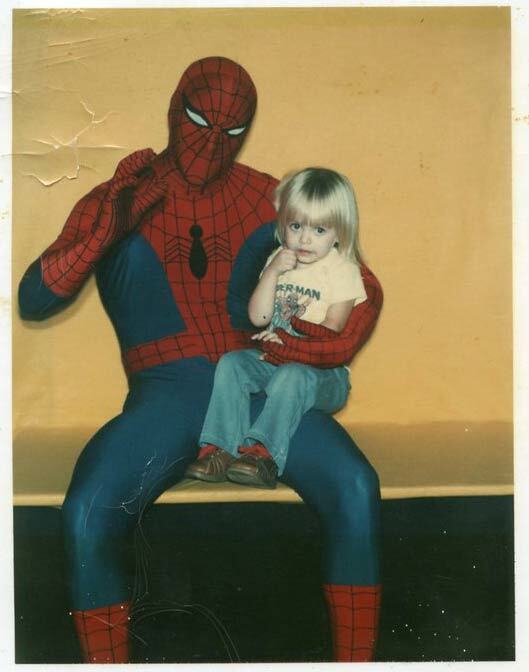 Kelly sent in this great picture of a Spidey appearance circa 1978. We've had dozens of Spider-Man appearances over the decades but I can honestly say, this is the most adorable one I've ever seen. I was gifted this book sight unseen by my pal Andy, who told me it was perfect for the site. I was skeptical, that is until I opened it. It's the perfect combination of nerdy fan love mixed with fashion mockery. Does anybody else think these two look naked without boxing gloves? My obsession with Filmation's short lived (and sadly "damned to never be on DVD") series "Tarzan and the Super 7" continues with the only known merchandise, all of it lower cost rack toys. 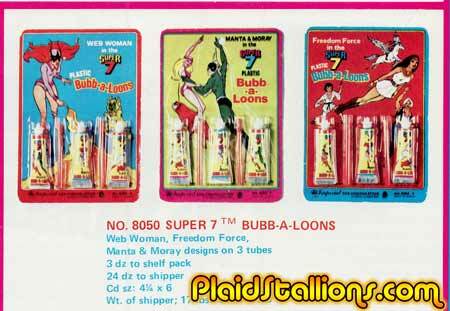 Above we have Bubb-a-loons featuring Web Woman (a boyhood crush), Manta and Moray and The Freedom Force (one of the cooler superhero teams of the 1970s). What...I...wouldn't....give for this stuff, it's kind of crazy but seeing as it's the only merch out there, I am totally determined to find it. 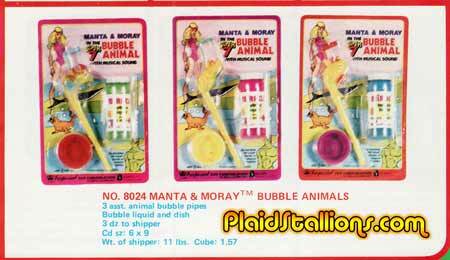 Here we have Manta and Moray bubble animals, it's not a surprise these two got more merch than say "Super Stretch and Micro Woman", they're really toyetic. 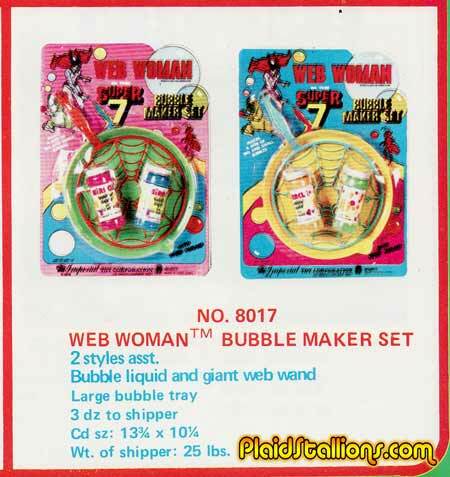 Sigh, I don't collect bubble stuff but put a graphic of Web Woman on there and it's now a must have item for me. Off to Ebay! "Why yes I am following you new friend, you looked lonely over there." Lynch sent in this awesome promotional shot from 1978 used to promote Pizzaz magazine (which I think I bought every issue). I've got more of these and I'll be sharing them for the next few weeks. 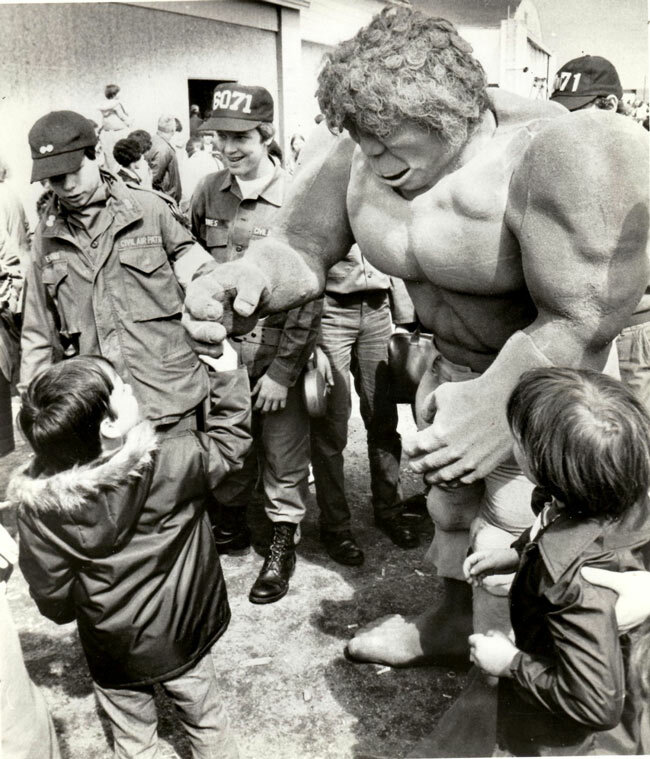 This Hulk suit must have been new at the time as it doesn't jive with the weird one I saw a couple of years earlier. Still looking for photos of it. This should almost be a Nerd Therapy Session but I'm so nostalgic for this time, that I can't throw it under that bus. You see, when the Disney Sci Fi epic "The Black Hole" came out, I was that kid who thought it better than Star Wars, it just struck a nerve with me. Most likely it was due to the week where I got the flu and in order to pass the time my Mom bought me every Black Hole comic and activity book she could find. Leave it to the Japanese to improve upon a standard north American toy, the bop bag. Unlike our defenseless versions which teach children nothing, Japanese children threw punches with the knowledge that Ultra-Man might give them five across the eyes for doing so. Well done land of the rising sun! 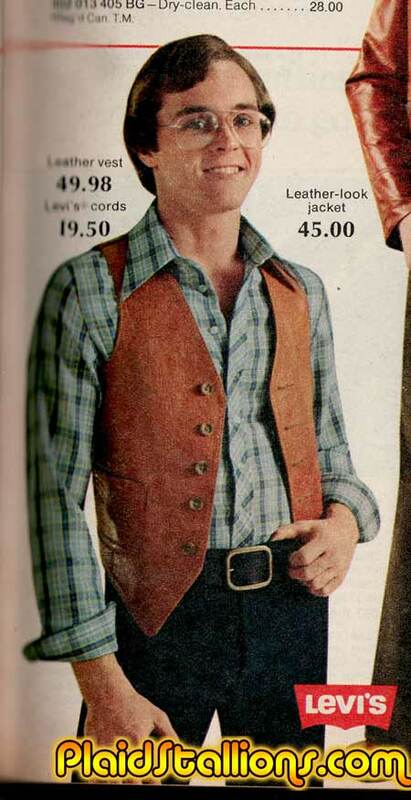 Ladies this cowpoke is available to satsify your every desire, as long as you don't own a cat and your desires include ham radio. Please contact his manager Ratso Rizzo for further details. 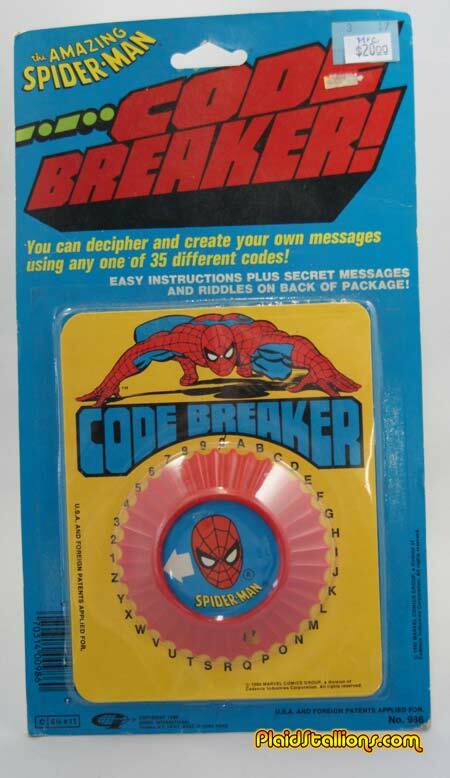 Not sure how many codes Spider-Man has to break in every issue or how exciting that would to read but Gordy seemed to have to get very creative with the Spider-Man license. 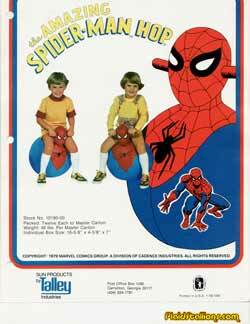 By the time they got in the game they were sharing the webslinger with AHI, Fleetwood, Durham and Nasta. 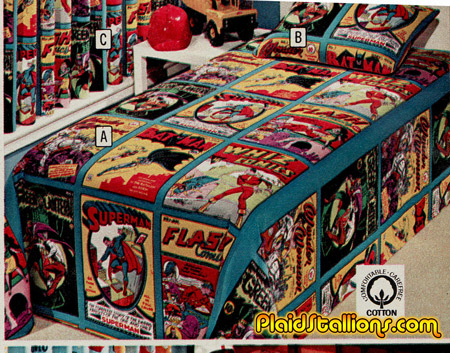 These awesome bed sheets depicting nothing but classic golden age DC characters were sold in Canada during the early 1970s. This week, my pal Sharry is guesting the NTS spot and describes something we can all relate to, unrequited toy love (why don't you love me Stretch Monster?). Even as an adult, it's sometimes hard to get what you want. Chris AKA Mysterion the Mind Reader sent in this awesome shot from late 1970s in conjunction with a new McDonalds opening at in the plaza at Duffferin and Lawrence in Toronto. Chris recollects that he "lost his mind" when this event occured. 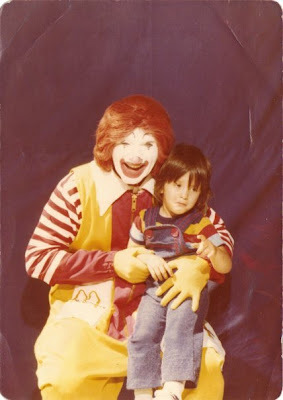 I remember being super fond of the McDonalds and Burger King characters back then as well, funny how well this promotion worked. Look for more from Chris in the very near future. Two of my favourite things together at last! 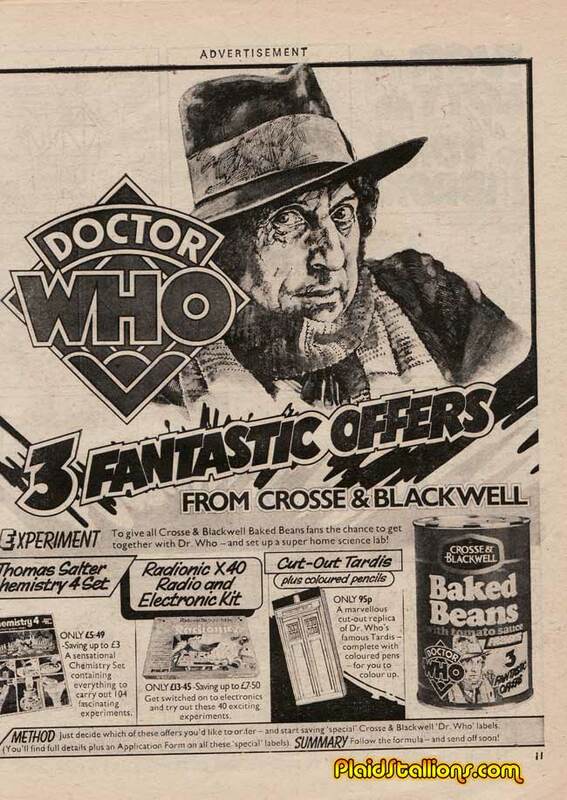 If you needed a reminder that Doctor Who's popularity is nothing new, then I present the haunting visage of Tom Baker on ....cans of baked beans. 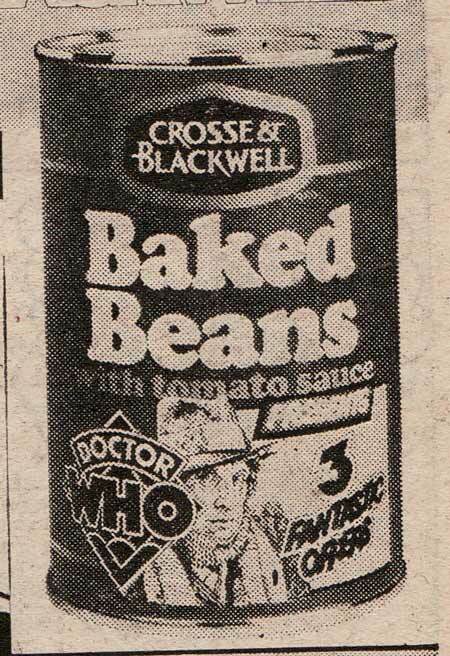 Until I see Matt Smith's face on a packet of "noodles and sauce" I'll still list Baker as the Doctor that garnered the most attention for the series. 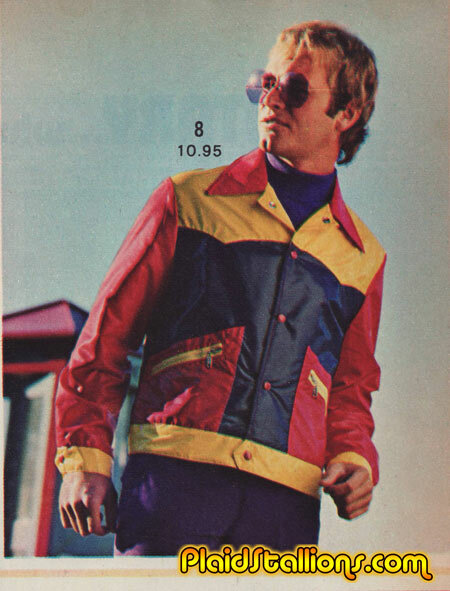 PS is it wrong that I totally would pay good money for one of these? Hmmm, seems kind of smack dab in the middle of fantasy if you ask me. 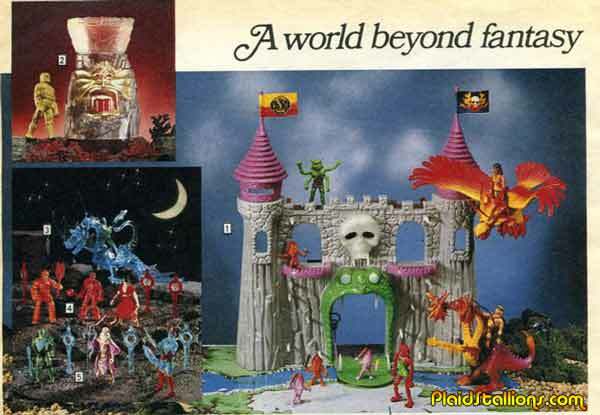 While toys like Manglors, Crystar and The Other World probably likely bring back fond memories for many of you, for me, they kind of have a bittersweet appeal. 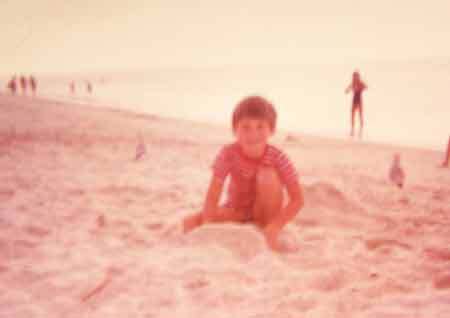 I was teetering on being a teenager at this point in time and when toys did the big "fantasy shift" in the early 80s, I felt kind of ....left behind. It was because I was getting too old for this stuff and I knew it, it's hard to describe the feeling but I think we've all had that moment. 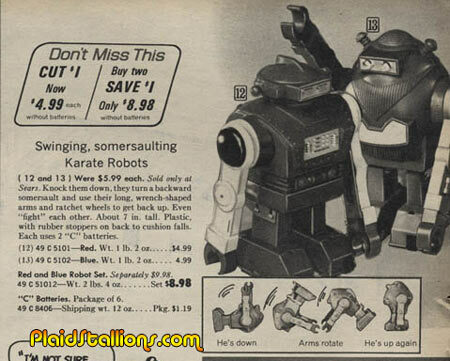 The early 1980s saw a lot of unique and creative toy lines and it must have rocked to be a kid. 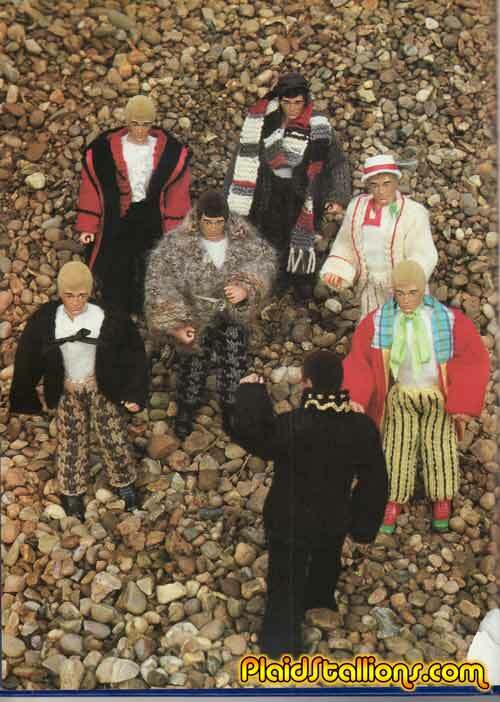 The boulder was their turf and they protected it night and day. 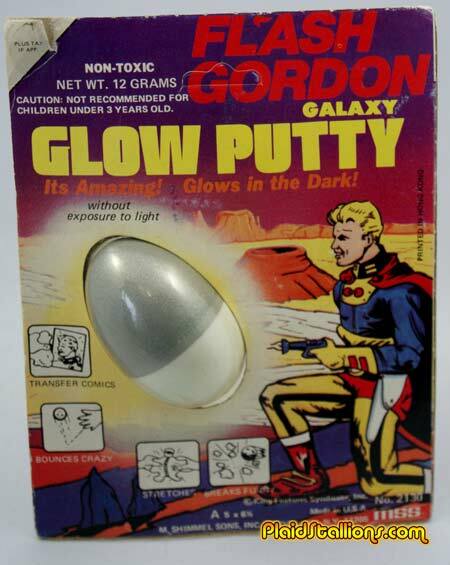 Collecting glow in the dark silly putty knockoffs could really be a thing, I think almost every major licensed property had a variation of this. Flash here seems very pleased to find this, now he can copy Beetle Bailey! 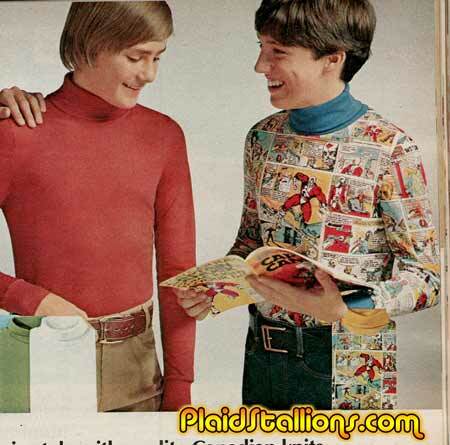 Finally some evidence of this shirt featuring Canada's Superhero, Captain Canuck. 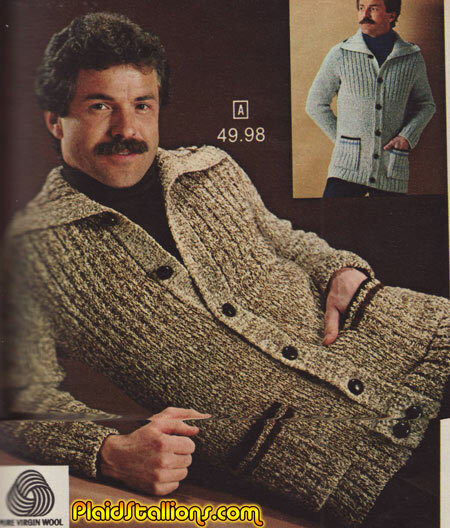 I've honestly been searching for an image I could use for the blog as it's almost a Nerd Therapy Session in itself. True story, a kid in my fourth grade class had this shirt, he was one of the cooler boys so I brought in an issue of Captain Canuck (which I bought solely to impress him) in order to bond with him assuming he was a fan. If I recall his exact words were, "Why are you showing your comics to me?". David was kind enough to send in my first Mall Appearance shot this year (I seriously was starting to get worried) and they're awesome. This time it's from the summer of '89, which of course as we all know belonged to the dark knight. Another great shot from David, here he and his brother meet Batman and Wonder Woman at the Toys & More store at the Walden Galleria in suburban Buffalo. 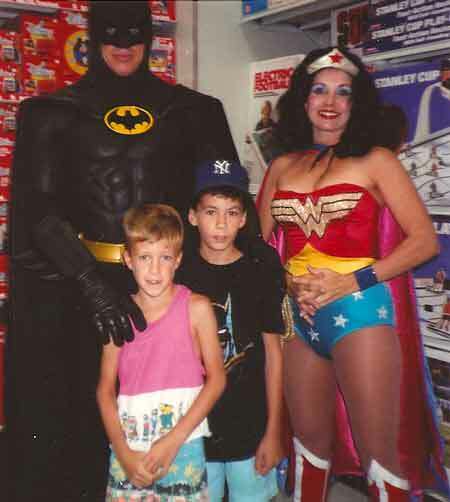 I honestly remember the 89 Batman mall tour but Wonder Woman tagging along is something I didn't know happened. Sun Products doesn't exactly ring a lot of bells for for many but I think everybody remembers the Hoppity Hop. 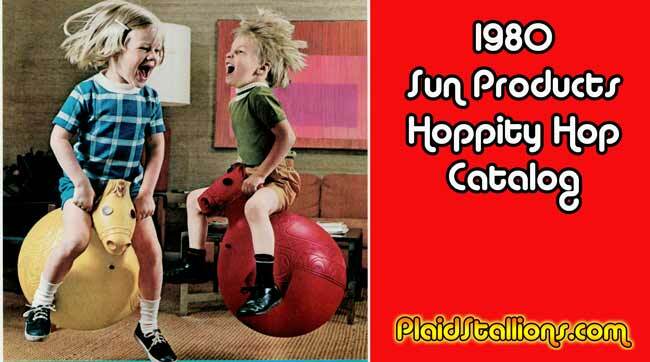 Originally devised in Italy in the late 1960s (where it was known as the "Space Hopper"), Sun dubbed it the Hoppity Hop when it was introduced in 1971 to North Americans and the name really stuck. Hops were a staple toy store item for the entirety of the decade and saw many incarnations including licensed editions featuring Donald Duck, Mickey Mouse and of course, your friendly neighbourhood Spider-Man. 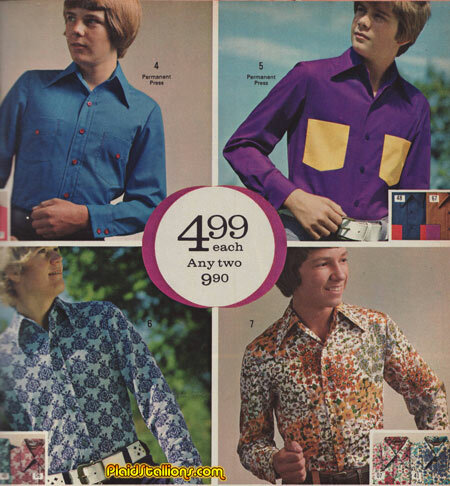 What I'm really looking for is a shirt that boldly states "I HAVE POCKETS!" One of the things that drove me to write a book about Rack Toys is the unintentional hilarity that seems to stem from it. Case in point, this set which connects a license to something it really shouldn't. Popeye seems to have a lot of this going on. 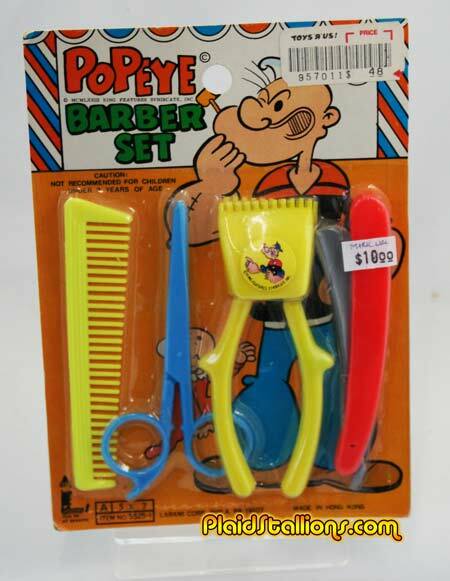 I am sure that he gets a haircut from time to time, I am also sure it's been seen in the strip, however it still doesn't make this toy anymore sensical. Kudos to the people at Larami for depicting a Popeye contemplating a shave on the card art, that ties up all loose ends, thank you. This guy is the spitting image of an uncle that hung around for a few years until he got replaced. He's kinda rocking the look. This week's guest submission (keep 'em coming folks!) 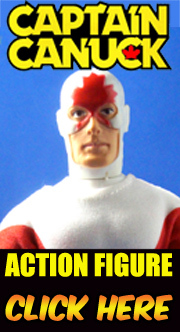 comes to us from Kirk AKA "Donkey Hoatie" on the Mego Museum message boards. It's a tale I think we all can relate to and that is your first crush on somebody and how it rarely goes well. Hey kid, you ever dance with the devil by the pale moon light? This wonderful shot of David and his brother meeting Jack Napier was taken at the (now sadly defunct) Appletree mall in Cheektowaga, NY. 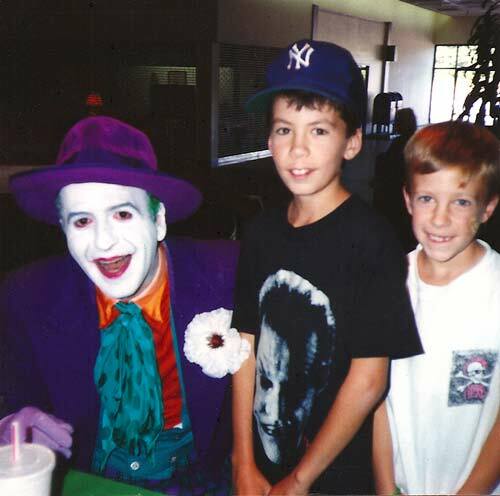 I may have been too old for mall appearances by this point but the summer of '89 was a fun time and these photos really take me back. More from David next week, stay tuned. 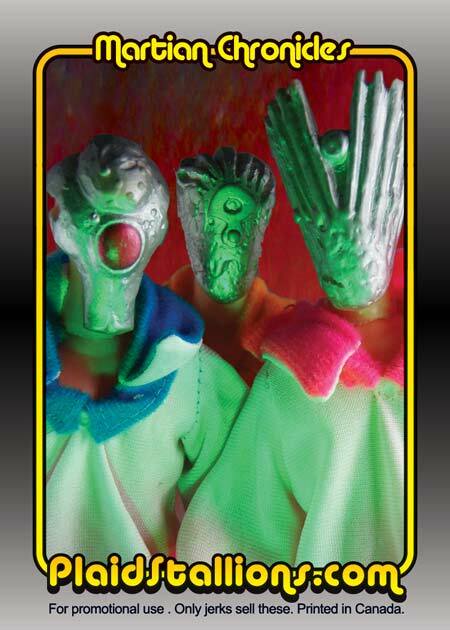 Card 39 is one of my favourite rack toys of all time, the Martian Chronicles toy line by Larami. Larami wasn't exactly known for action figures, actually I'm not sure if they ever made one before or after this line. This is also the first time I've not used an original catalog image for a PS card, I just couldn't find something I was happy with. 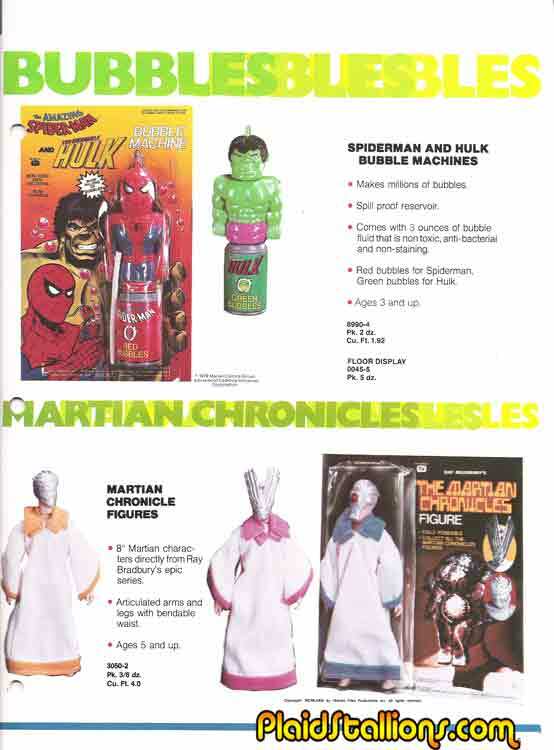 These were based on the TV mini series that was a big deal in the late 1970s. I'll admit that it scared me as a kid (I was kind of a wuss) but now as an adult I've grown very fond of it. I know the production has it's detractors (including the author himself) but I love it's cast, "retro future" design and Tomita inspired soundtrack. It also gave me an interest in the original book, one of my favourites now. One of the things the mini series did very well were the Martian designs, they were inspired and one of the reasons I love these Larami action figures. Though they are quite possibly, the cheapest made things I currently own. 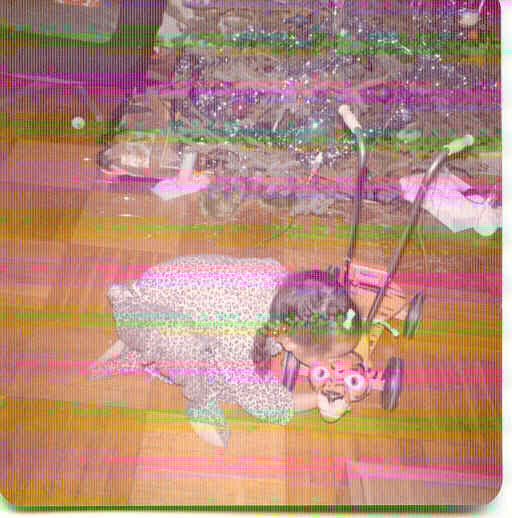 The bodies and heads wouldn't last an hour's play at the gentlest child's hands. The Superhero that normal people rescued.